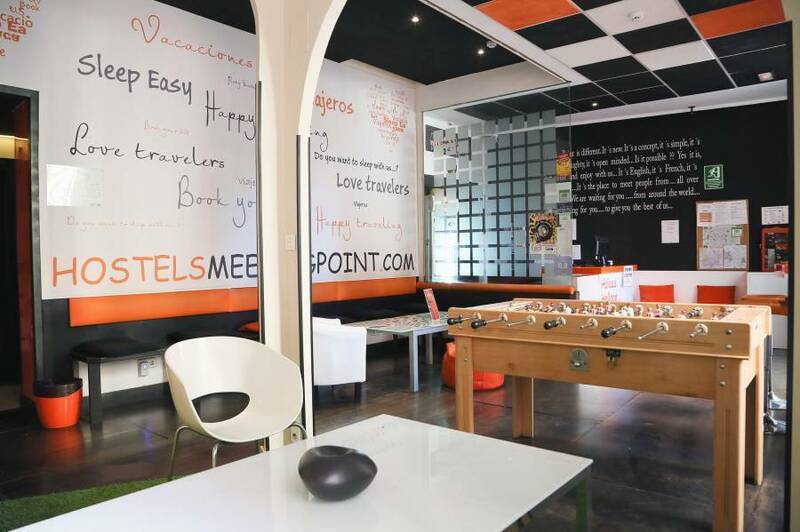 HostelMeetingPoint is in an historic building, located in the Central District, opposite the Almudena Cathedral and the Royal Palace in the heart of Historic Madrid. 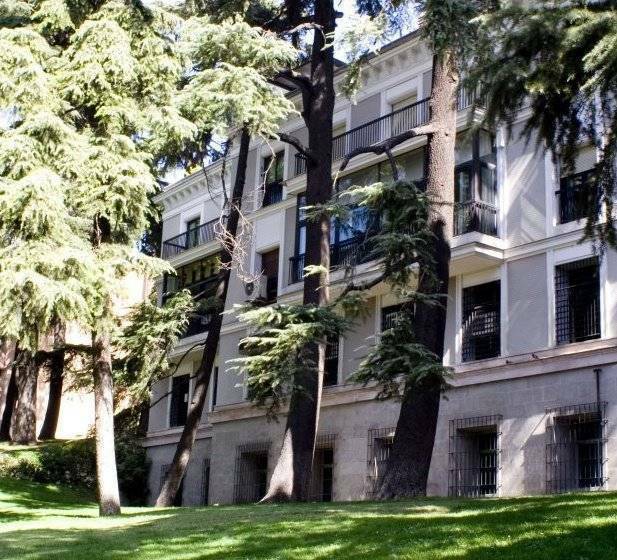 We are just 2 minutes away from Major Street and Major Square and 5 minutes to Opera Underground Station and the famous Puerta del Sol, bus stops everywhere around. 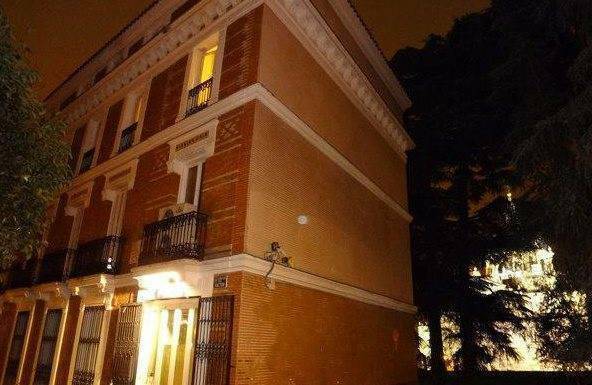 Brand new hostel in the middle of an historic part of Madrid. 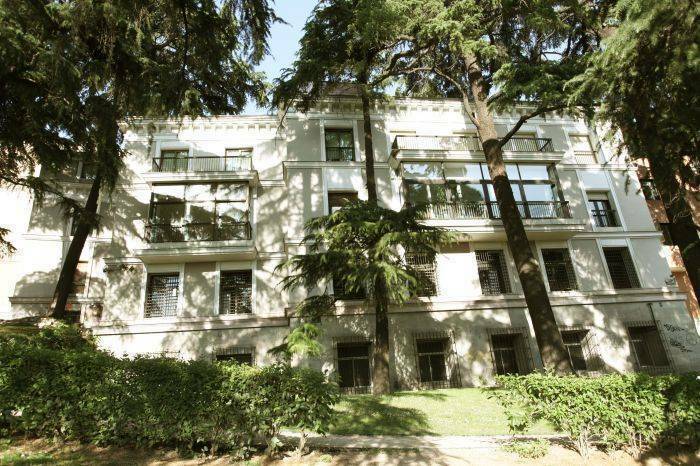 Most of the room windows face to the famous cathedral of Madrid La Almudena and the Royal Palace, with everything you could need within walking distance! Brand new beds, sheets etc. We appreciate the importance of clean facilities therefore will be cleaning all day long, making sure everything is spotless, and hopefully making you feel at Home. There are pubs, restaurants, clubs, Tapas Bars and the famous San Miguel Market all close by. 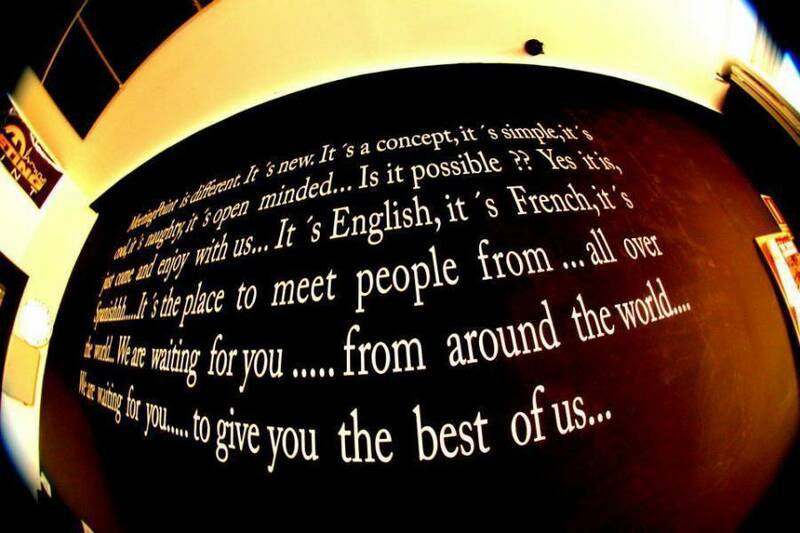 We are just in the right area to make your travelling simpler, guaranteed. From Barajas terminal you can get a taxi for 25 Euros or any bus to the centre of the city. The journey will take 20 minutes depending traffic. Take the main road to centre of the city - Royal Palace area.